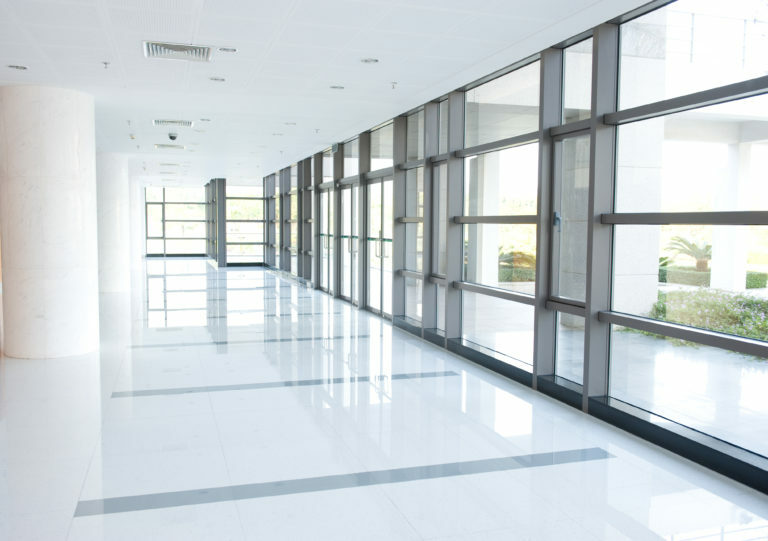 What are the advantages of tinting the windows or my home or office? 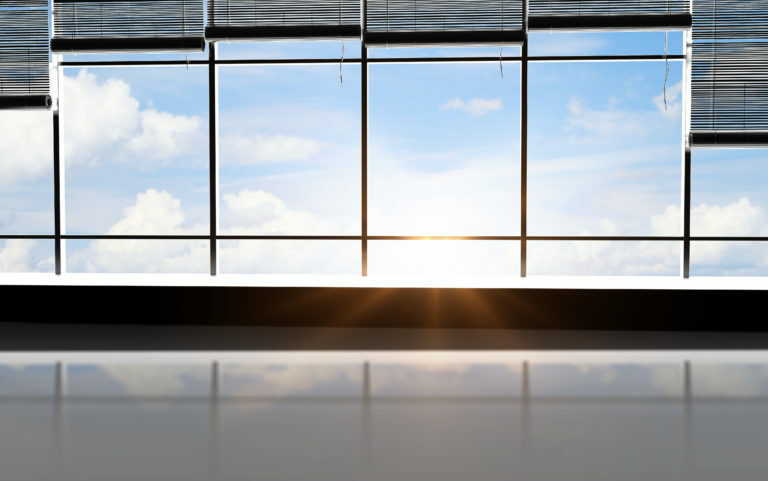 If you are looking to reduce your solar gain through your windows and protect your interior design, Huper Optik® Smart Window Films can help without forcing you to live in the dark or reduce your window appearance. Will tinting affect my current glass warranty? Yes, but with the purchase of our film installation you will receive a limited glass warranty. Premium warranties are available for purchase as well. Are the window films installed on the inside of the home or building? Yes. There are some films designed to be applied to the exterior side of the glass, however for most applications window films are installed on the inside of the home for protection against the outside elements. This helps maintain the product appearance for the life of the building. Autoshades, Inc. carries multiple lines of films for any budget, but the real cost-savings is visible on your utility bill. Since Eastern Washington utility rates are very low, consumers that invest in Huper Optik® Smart Window Films receive a faster rate of return on their investment. Lowering your energy consumption lower's your utility bill and consumers will get a return on their investment for installing Huper Optik® Smart Window Films. 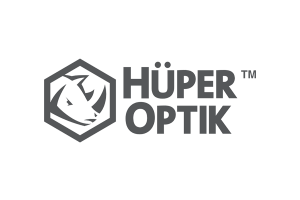 Huper Optik Smart® Window Films. Voted Top 10 Green Innovations by GreenSpec® and Environmental Building News!